George began his music studies in 1964, learning drums and percussion. He started his study of guitar in 1967 and later added Bass Guitar, Keyboards, Mandolin, Shakuhachi Flute and Native American Flute. He first taught private lessons in 1972 at Lyon Healy Music in Mount Prospect Illinois. When Lyon Healy closed, he began teaching at Just Guitars in Wauconda, Illinois. When the store relocated to Sarasota Florida, he moved on to teach at Schaumburg Music, Palatine Music, Consolidated Music of Barrington and the Players Bench in Crystal Lake, Illinois. He eventually consolidated his schedule and taught all of his students at The Players Bench Music Store in Crystal Lake, Illinois, until he retired and moved to the Tucson area in 2015. He is currently accepting a limited number of students at his Eagle Crest home studio. 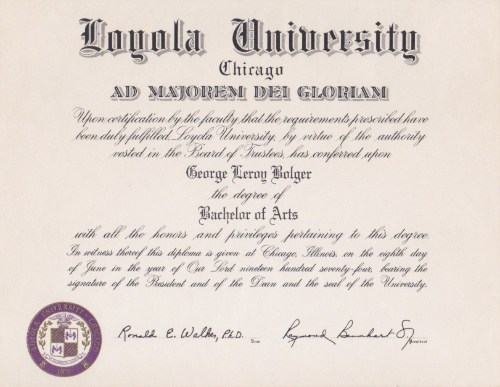 Educationally, he received his BA from Loyola University of Chicago in 1974, during which time he began studies with many of the top Jazz players in the Chicago area. 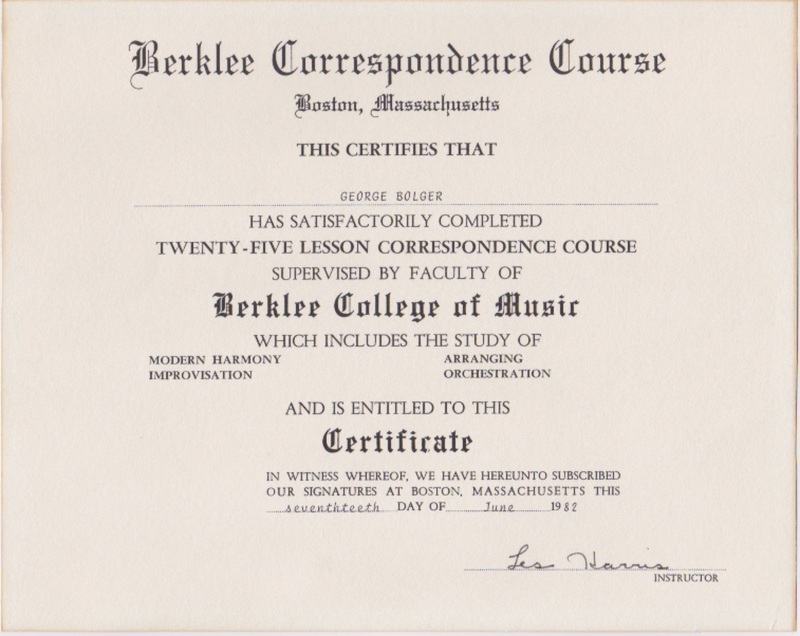 In 1982 he completed the Berklee School of Music Correspondence Course, which included the study of modern harmony, arranging, improvisation and orchestration. 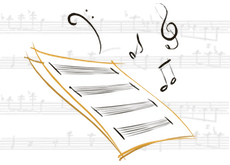 He has performed as a jobbing musician, in small groups, and in Big Bands. Most recently he has been performing as a solo Jazz guitarist. George also has experience conducting improvisational, MIDI and computer music workshops. George began his Taichi studies in 1986. He began teaching at the Taichi Dao Center in Oak Park, Illinois in 1990 and received his Taichi Graduation Degree in 1997. His studies included Temple Style Single Form Practice, Two Person Practice, Taichi Sword, Knife, Staff, Spear, Tzun Tiao, Tzun Dzuan, Gong and Taichi Belt Auxiliary Training. He also was trained in Tao Gung seated Meditation. From 1998 - 2005 he attended a series of Master Classes conducted by Master Waysun Liao, and in 2002 was granted the title of Junior Taichi Master. 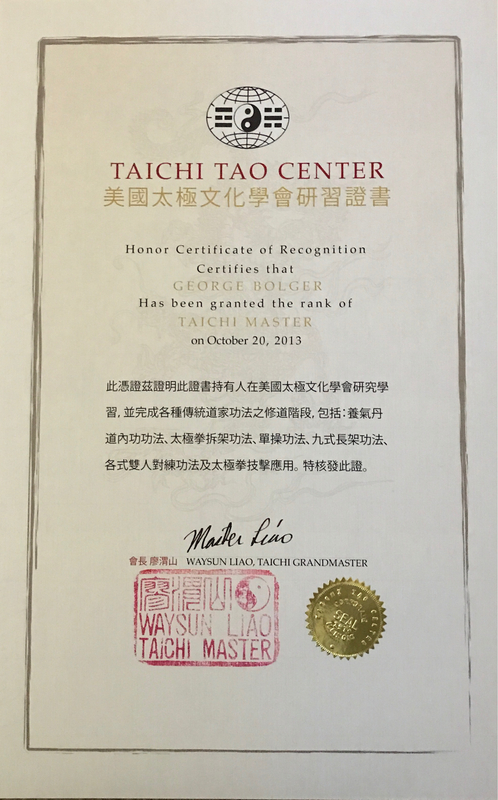 Between 2002 and 2015 when he moved to the Tucson area, he attended numerous out of state workshops conducted by Master Liao and continued his advanced Daoist training. 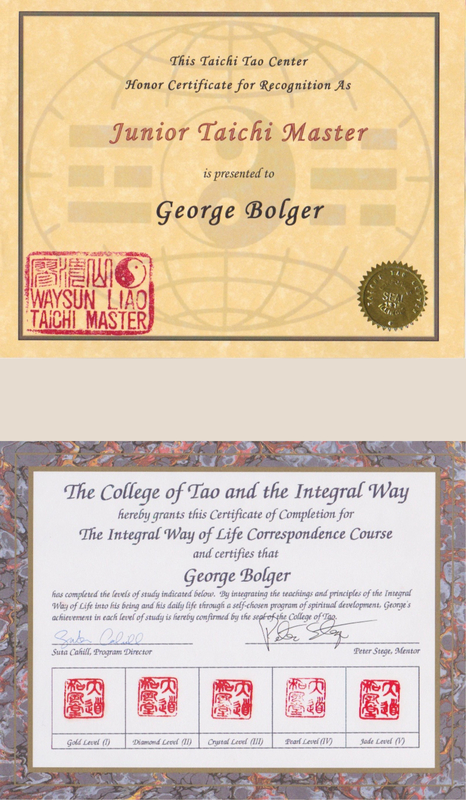 He also completed all five levels of the College of Dao and the Integral Way Correspondence Course. 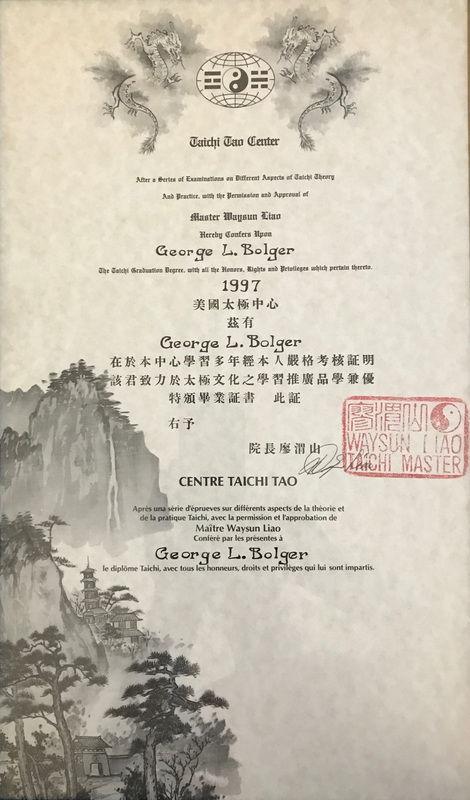 In 2013, George was granted the title of Taichi Master by Grandmaster Waysun Liao. George taught at Master Waysun Liao's Taichi Dao Center from 1990 until 2011. From 2007 to 2013 George conducted yearly Seminars in the Tucson area. In 2012 he was an instructor at the Doorway to Dao advanced Taichi Seminar in Weston, Florida. He has also conducted Seminars in Kentucky and Wisconsin. He has experience teaching Private Sessions, group classes and Workshops. 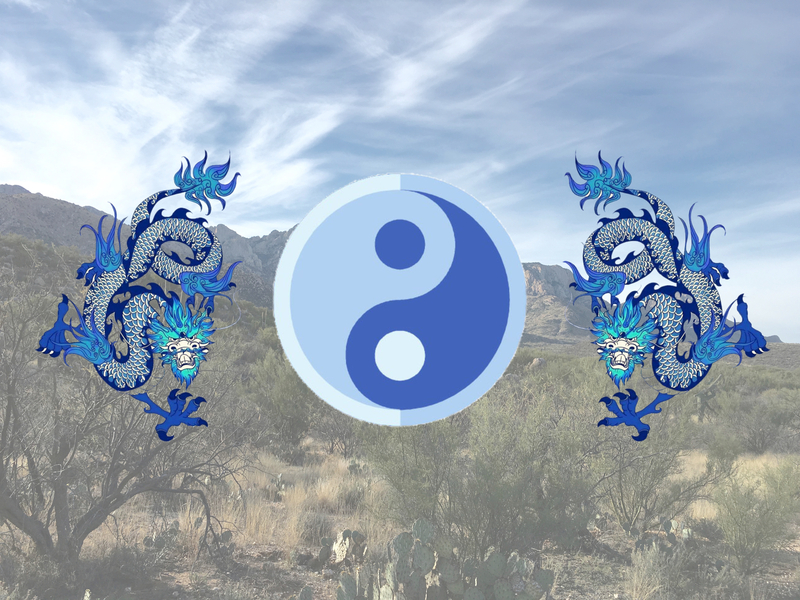 He taught privately for his Watercourse Taichi School from 1990 to 2015, when he retired to the Tucson area, and opened Desert Dao Taichi at his Eagle Crest Home studio. For further info inquire by e-mail.